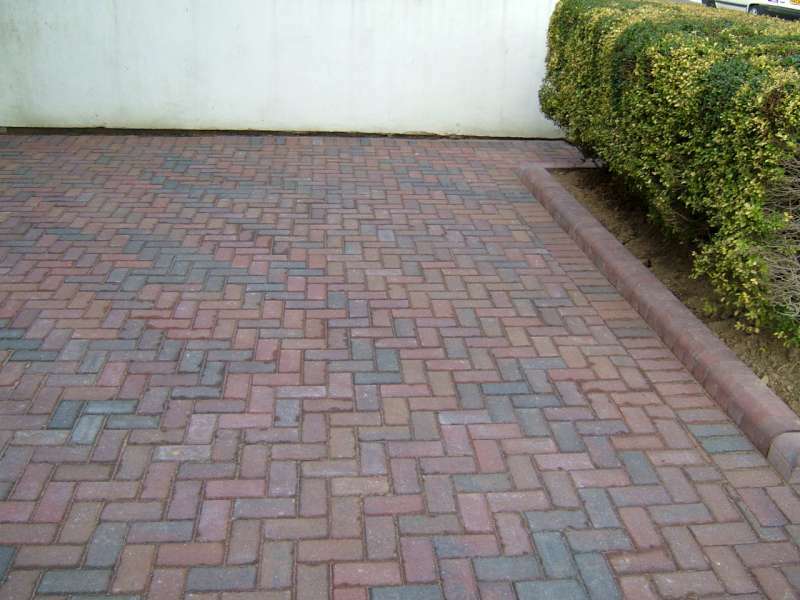 At S.D. 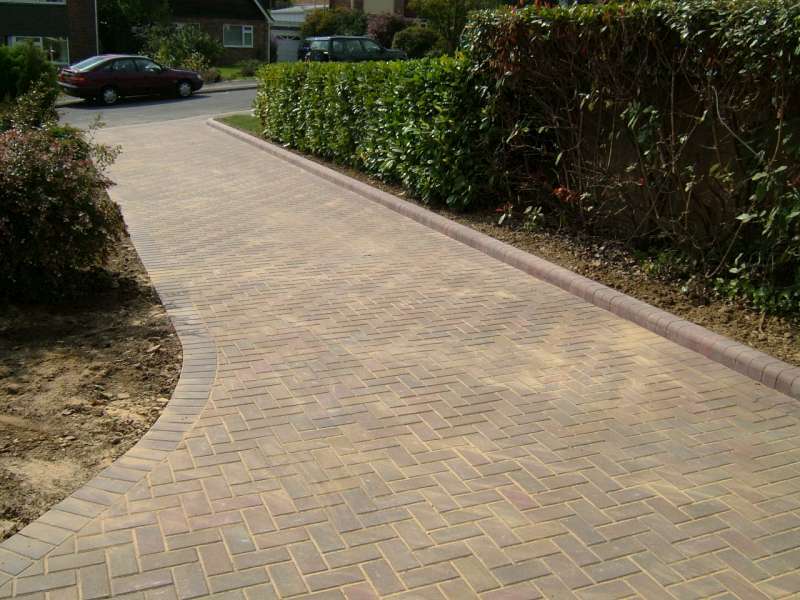 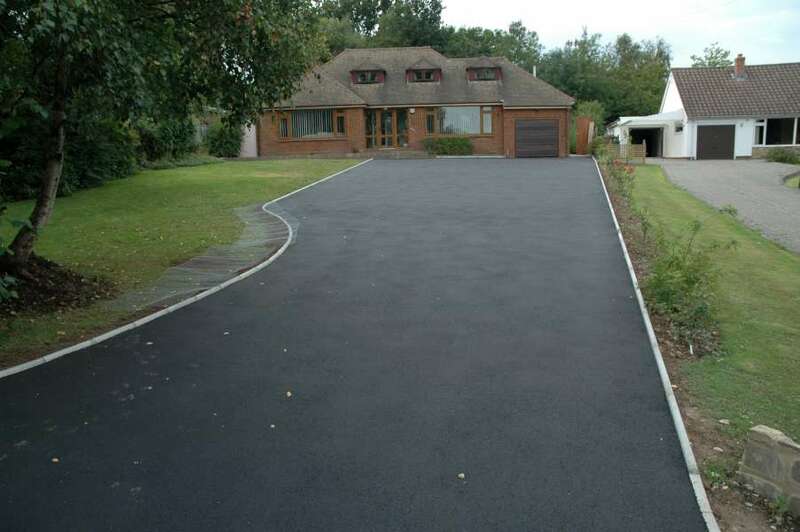 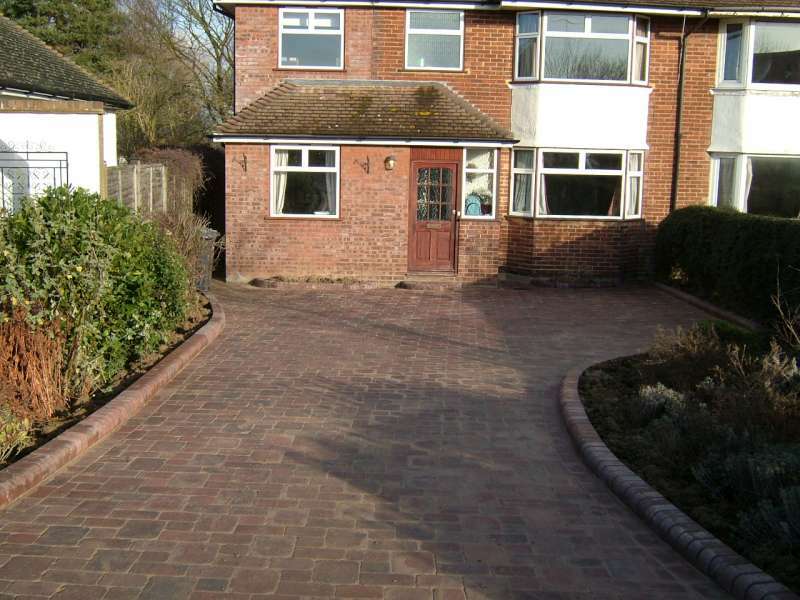 McKay Groundworks, we believe that the driveway is one of the most important features of a home. 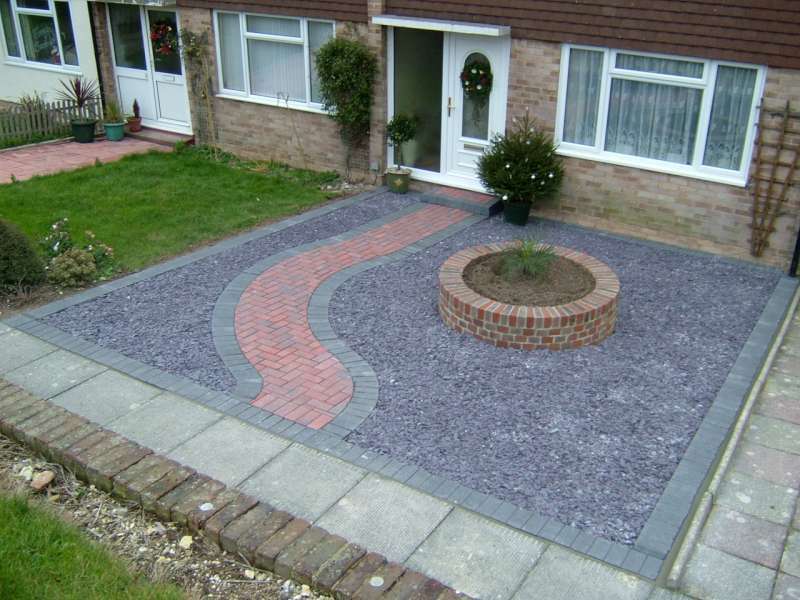 With this in mind, we are able to give you a wide range of choices for the perfect entrance to your house. 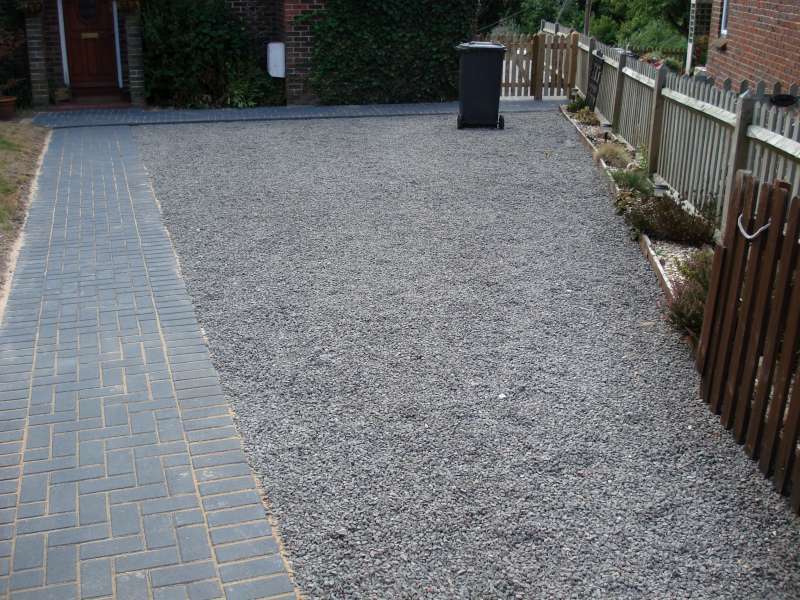 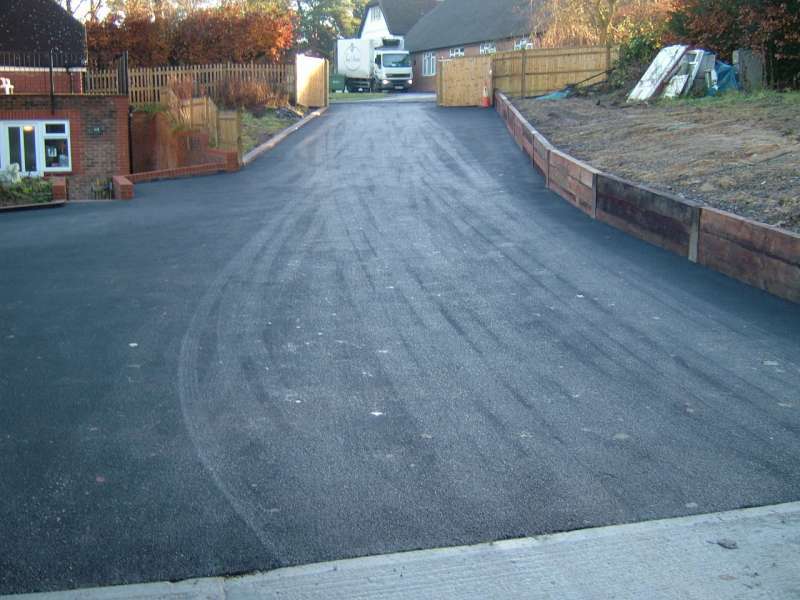 We can undertake to produce tarmac drives, stone paved, gravel, brick or a mixture of some or all of the different materials, giving you the freedom to pick a style which suits your home. 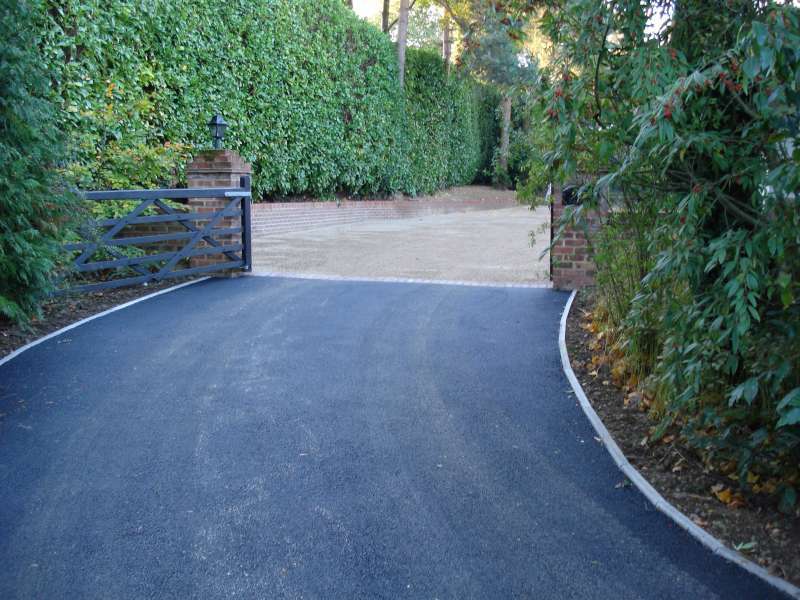 Main entrance: As one of the first things a visitor sees, a quality driveway immediately gives a good impression. 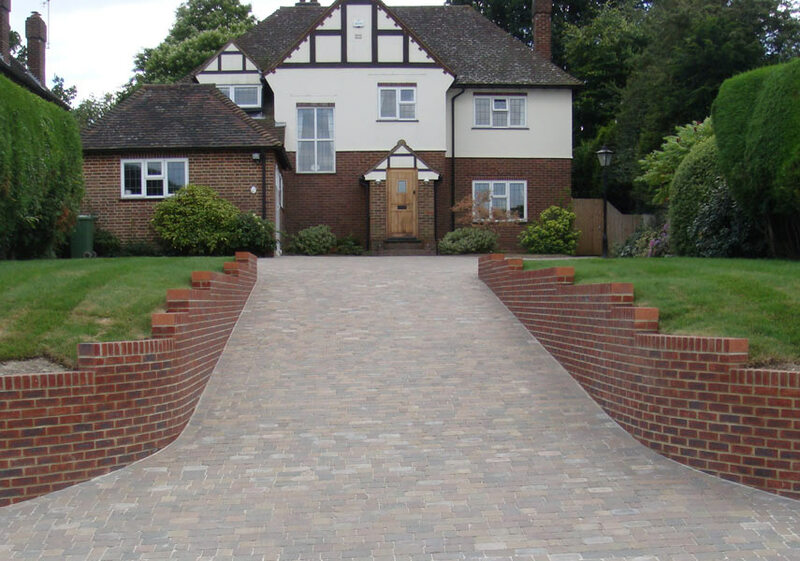 Many styles: There are a wide range of surface finishes, colours, shapes, and sizes to choose from. 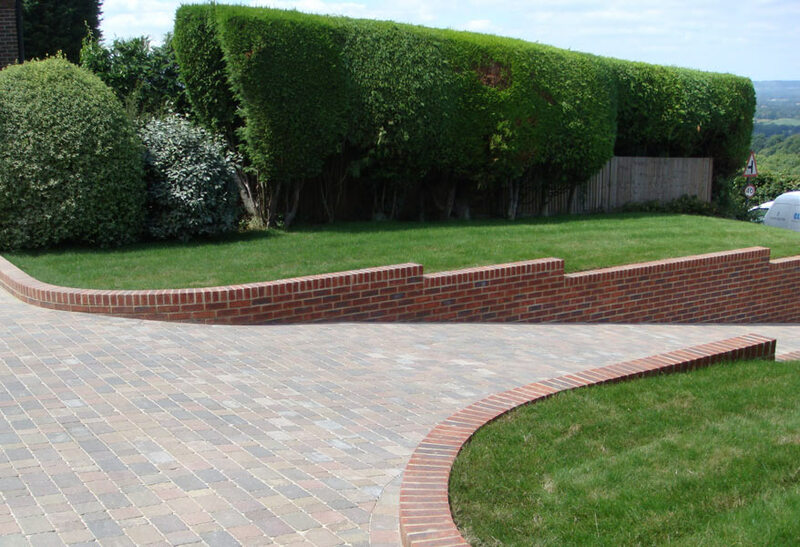 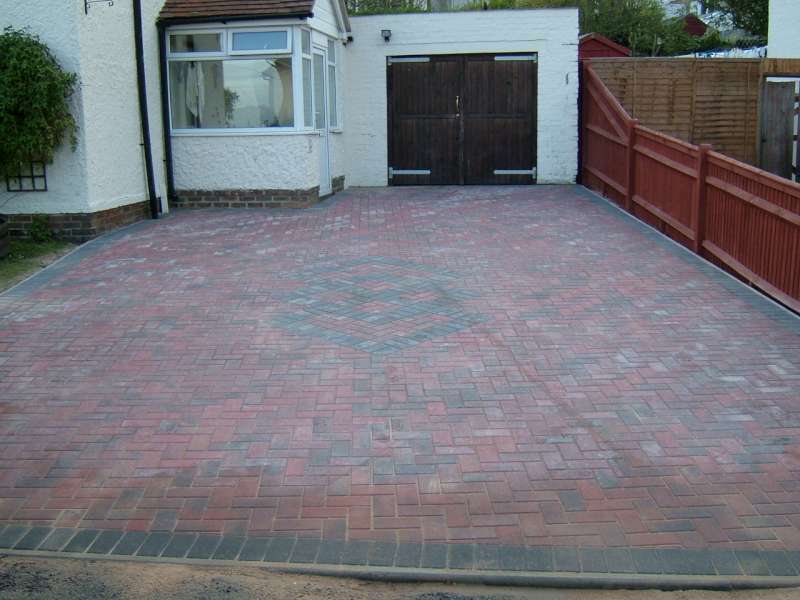 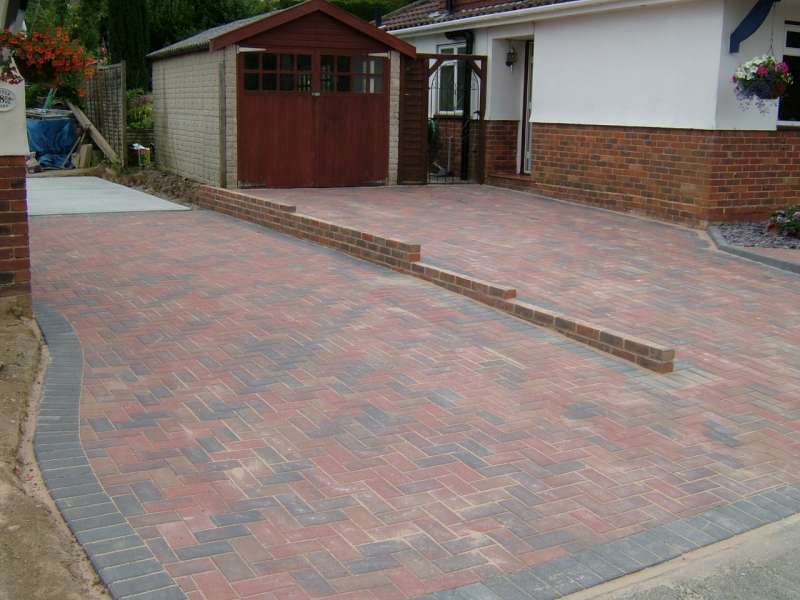 Any shape: It doesn't matter what shape your driveway is, all our designs can be made to fit any area.